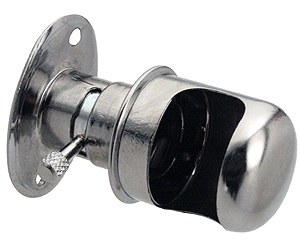 Chrome plated dash lamp with built in switch assembly for the 1919-27 Model T Ford. Holes are not a perfect match, but works nice. Bulb not included.